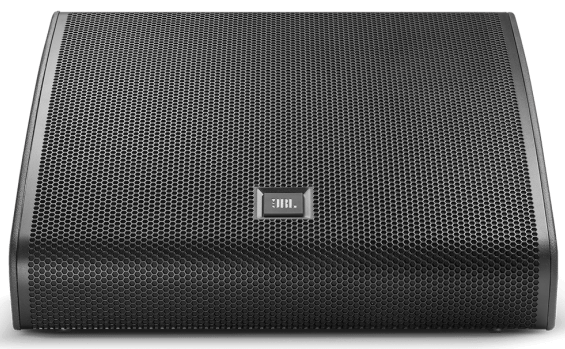 We rent the new JBL Stage Monitor wedges as well as the L’Acoustic HiQ monitors. 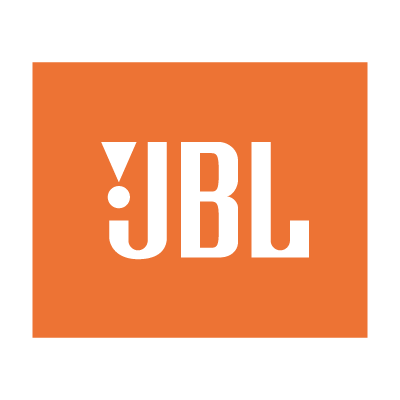 The JBL M20 and M22 monitors are fairly low profile and mighty. These have dual cone drivers with a horn in between. The low end is there when you need it and the intelligibility is really good. 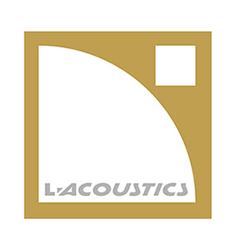 The L’Acoustics HiQ wedges have been the most requested pro sound monitor wedge for over ten years and they are still on riders. We rent them with the matching amp rack for flawless audio performance. AV Vegas specializes in all types of pro audio sound gear rentals.